Blogger is the second one of the most famous blogging platform on Internet. 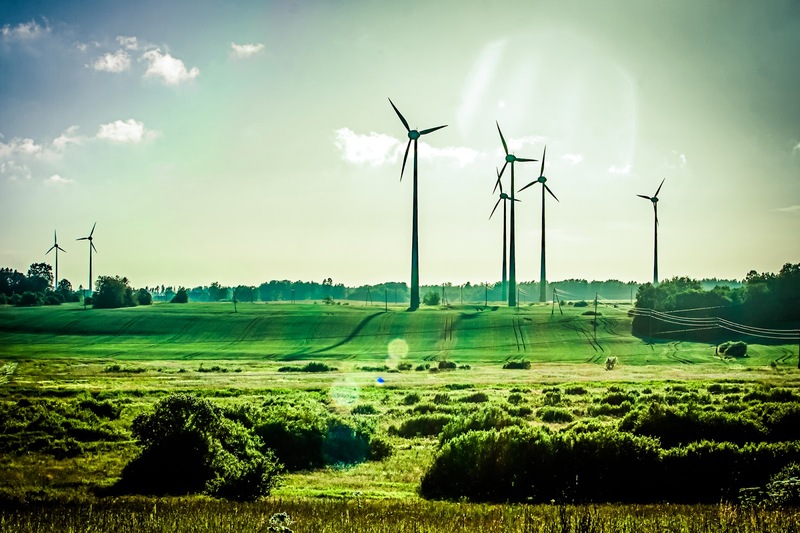 Due to its endless features, It is being used by more than 3 Billion People around the Globe. There were 250,000 active Readers in 2006 but today they have reached over 400 Million Active Readers. That's more than the Entire Population of South America . Blogger is available in 50 Languages. With 75% of the Traffic coming from outside the USA. And Blogger Users Like to Write. Over half a Trillion words have been written on Blogger. and That's more than 5.3 Novels . And Users are writing 250,000 New Words a Minute. That's almost 500 Novels a Day . Well in this blogger Course, You first Learn to Create a Blogger blog using your Gmail Account. So Lets see a Overview of it. Now when you singed in with you Google account. You will see a page as shown in the image below. Just Click on New Blog button on the top left. A pop-up will appear and you would see the options of "Title" and the "Address"
Title would be the Name of your Blog & Address would be the URL/Link to your Blog. After creating your blog you can see some options like overview, posts, comments and some more just like below screen capture. Earnings This is the Page where you can earn Money by giving adds on your blog. 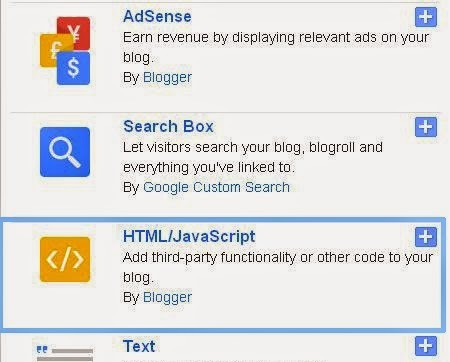 You can Earn Money from Google Through Adsense ( Google Product) .Adsense will be enabled on your Blog when your Blog has about 2000-3000 visitors. Template You can design your blog's template here. You can also upload a template to your blog. Settings This is where all the settings of your blog are. And then we saw How to add a template to our blog and Design its Layout. See below. First of all Download our Premium Template from the Link Below. 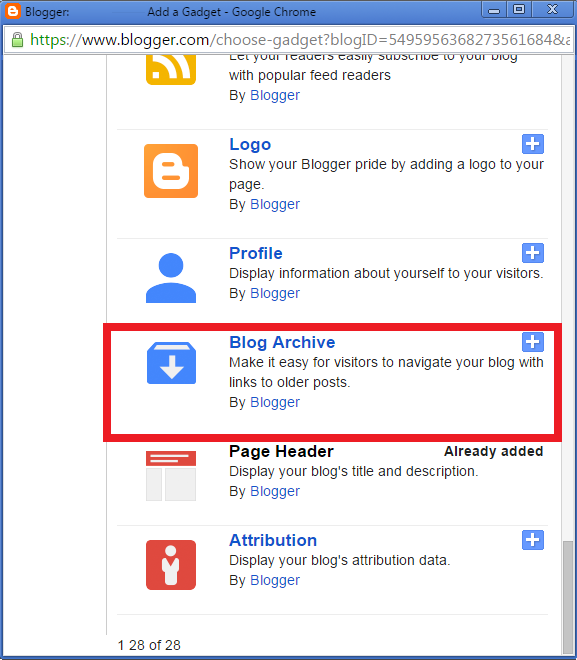 After Downloading, Extract it and then go to Blogger.com and sign in with your Google Account. From the Navigation Menu, Go to Template. Then Click on Backup/Restore from Top Right. You will see a Pop-up like below. Just click on Choose File. Then you have to locate the template file which you downloaded from the first step. After Choosing the File, Click on upload and wait for some time for the template to be uploaded. After uploading, Just click on View Blog on the top and you will see your blog's theme being updated. And after everything is set then it comes to posting. 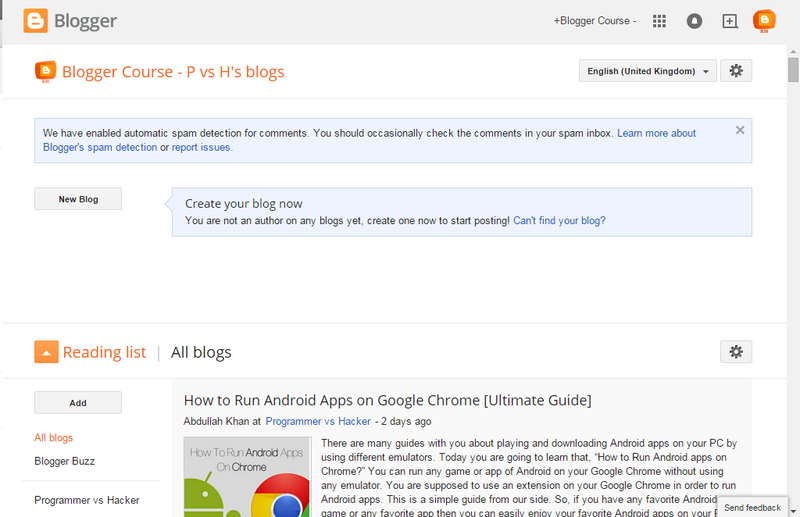 We also wrote a tutorial about Writing a Post in Blogger Blog. Click the orange pencil icon to write a new post, and enter anything you want to share with the world. When you're done, click the Preview button at the top to make sure it's ready to go, and then click the Publish button to publish your post. If you want to add Widgets/Plugins in your blogger blog then you can also add them with a single click of a mouse. SEO ( Search Engine Optimization ) Always plays the most important role in monetizing a blog. SEO helps you to get ranking and visibility of your blog or website in Search engines. I Saw many of new bloggers gets scared hearing the word SEO. Even i don’t know SEO when i started blogging. Later on I learned it quite well. Its easy if you concentrate on it. I always believe that Nothing is Impossible..!!!!! The Best ways to Get Traffic for your Blog is using SEO properly.There are many SEO Tips and Tricks. SEO is divided into two categories, Onpage SEO and Offpage SEO. Onpage SEO: In simple words its the tips that you should follow while writing your article, publishing them or promoting them. Onpage SEO is all in your control. Well as it beginning guide i am not going into deep discussion about it. Later we will publish articles on Onpage and Offpage SEO. Offpage SEO: Offpage is something that you have less control over. Its building your blog authority by getting backlinks form other blogs. As you are new beginner first concentrate on Onpage SEO tips to get good results, then later on go for Offpage SEO. If you are having a blog that is under a heap of content, Then Archive can be proven useful for you. It Prevents your blog to get rusted and connects your readers to your recent as well as previous posts. 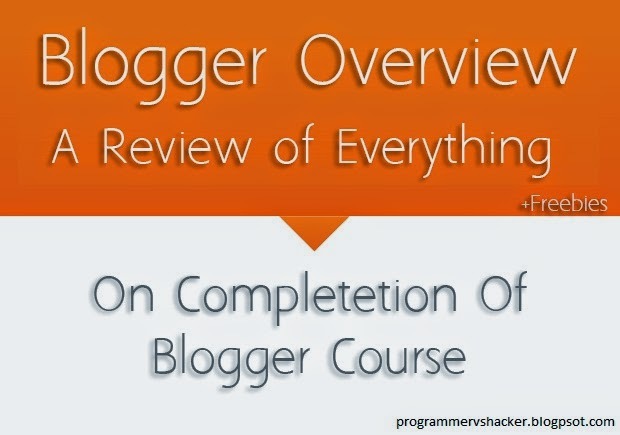 This is the complete Overview of Blogger Course from our Site and This is also the Last Lesson of our Blogger Course. But don't worry, Its not the end of blogger here, We shall be posting Blogger Tutorials on our Website for sure. In last, if you have found this, Blogger Course Helpful, then do not forget to share it with your friends or newbies in blogging to help them as well. You can anytime go to the Blogger Course Learning Center by this Link : bit.ly/websitewithblogger. Please do share this course with others because Blogging is all about helping each other. Do you know what is the best way to create an outline for persuasive essay? Check this https://persuasivepapers.com/persuasive-essay-outline/ for more.